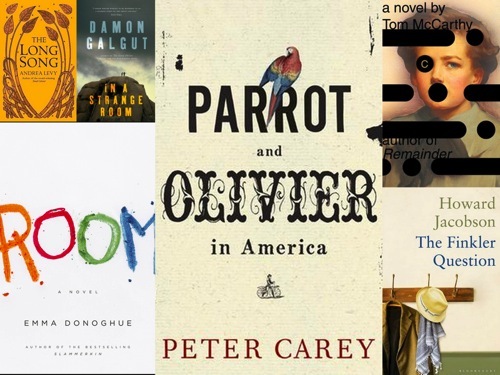 There was excitement in the literary world this week as the shortlist for the 2010 Man Booker Prize for Fiction was announced in London. The award is given annually to the best full-length English novel authored by a citizen of the Commonwealth of Nations, Ireland, or Zimbabwe published in the award year. The Man Booker Prize website also lists the books that made the longlist, but didn’t make it to the shortlist. The winner will be announced October 12 at a dinner in London, which will also be broadcast on BBC News (both TV and radio). Along with a cash prize, the award usually brings a surge of sales due to the notoriety of the awards. Have you read any of the nominated books? What did you think of them?